Find the customers that matter most. 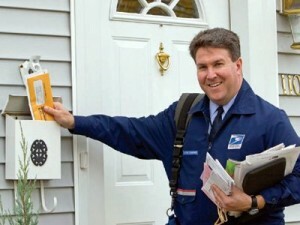 Every Door Direct Mail service lets you reach every home, every address, every time. You simply pick the neighborhood you want to target and a Postal Service carrier delivers your printed piece to every address while delivering the day’s mail. You don’t need to know the names or street addresses. Contact RC Printing for More Info.